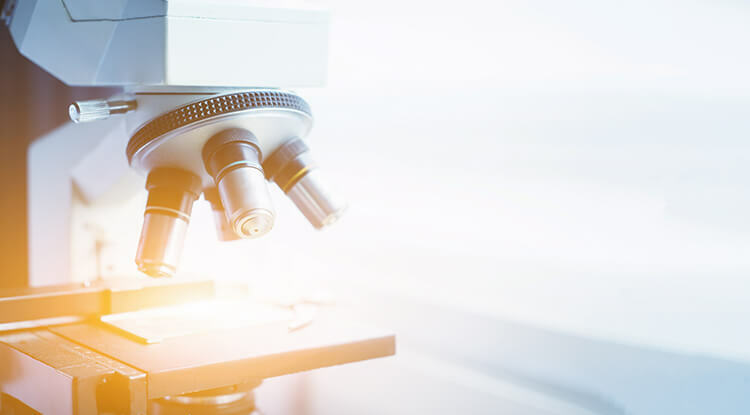 Greece’s Life Sciences industry has been developing at a vigorous rate, with new start-up and spin-off companies increasingly pursuing international R&D collaborations for the development of competitive, technology-based products and services. Essential to this dynamic growth is the Greek R&D infrastructure, which includes internationally renowned Research Institutes, research teams and University Research Groups. In the Pharmaceuticals sector, the manufacturing of generics has the potential to spur growth and GVA, improving the efficiency of the Greek healthcare system and also fueling exports and growth for the Greek pharmaceuticals industry. International pharmaceutical spending trends in recent years have highlighted the significance of lower-cost alternatives to off-patent drugs, particularly in the form of generics. This continuing trend towards generics has fueled a global industry of generic drug manufacturers that have expanded through strategic acquisitions and have developed extensive marketing and distribution networks throughout the world. The Greek pharmaceutical sector has traditionally been a strong contributor to the Greek Economy, focusing mainly on local consumption. However, this shift towards generics can provide a very strong opportunity for the sector to leverage its know-how and capabilities, focusing first on the Greek market where cost pressures are forcing a major shift towards generic drug consumption, but also on European and other markets. There are several Greek companies already competing successfully in the international pharmaceutical markets, with a strong shift towards R&D, innovation and marketing so that they can become competitive. Regional Hub for Clinical Trials: Greece has established itself as a regional hub for clinical trials and most major international pharmaceutical companies conduct clinical trials in Greece. The new legislation for clinical trials creates the platform for attracting more R&D investment in Greece.